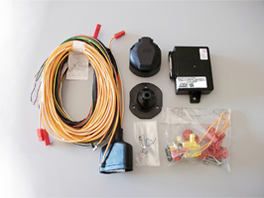 Towbar fitting requires an electrical kit (wiring kits) to manage trailer lighting system, caravan internal accessories and for all the trailers with different types of installation. There are different options to choose based on your needs. 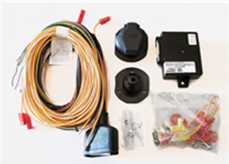 Specific kits means that each wiring kit is built and designed for a particular kind of vehicle. 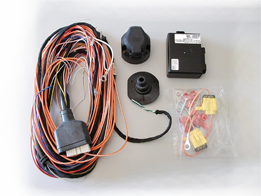 It can be connected to the original car connector, it 100% guarantees the functionality (this is the difference from the universal wiring kits, which doesn't necessarily guarantee the full compatibility with all the features of the last updated cars - e.g. 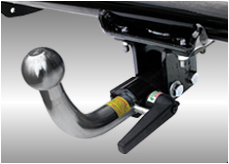 stability control in curve). SOON AVAILABLE!